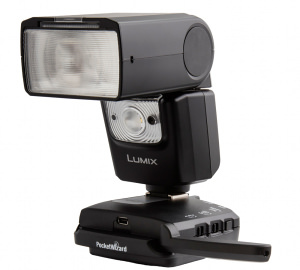 Panasonic photographers can now benefit from PocketWizard's wireless transceiver radio technology for remote TTL flash and camera triggering. 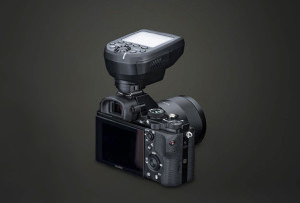 Elinchrom has expanded its EL-Skyport Plus HS transmitter family to include a Sony compatible version. 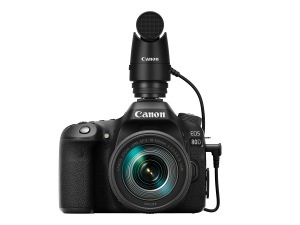 Canon's expanded its range of accessories for EOS camera owners. 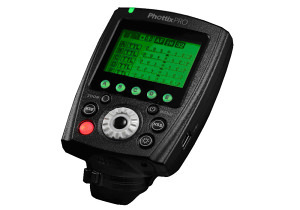 Phottix has announced the Odin II TTL Flash Trigger. 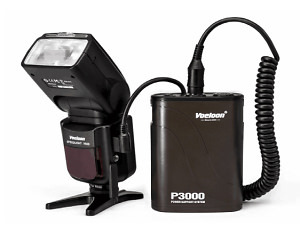 Kauser International has introduced a power support system for the VOELOON V760 flashgun. 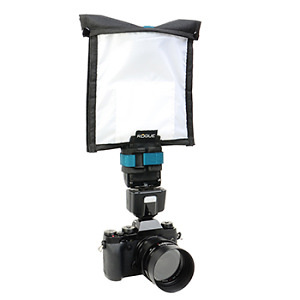 The FlashBender 2 light modifier is now available for mirrorless camera flash. 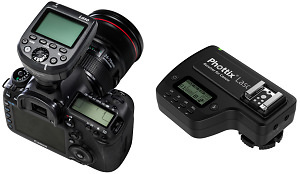 Phottix has launched a new Laso TTL flash trigger system that works with Canon's RT Wireless Radio Flash. 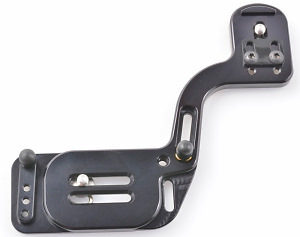 Custom Brackets have announced a new improved version of the Mini RC. 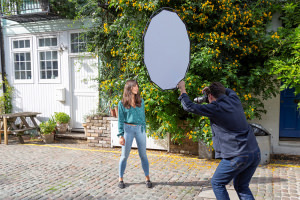 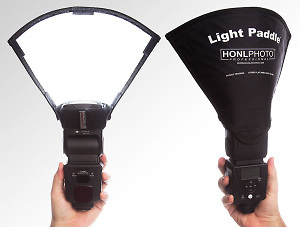 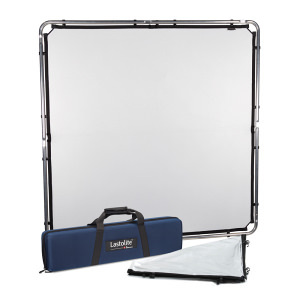 The Honl Photo Light Paddle 3 In 1 Reflector is now available form Flaghead Photographic. 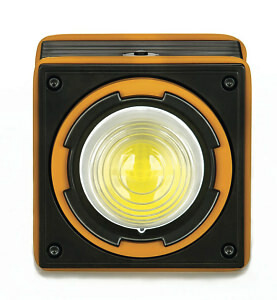 Bowens has been appointed exclusive UK distributor for a groundbreaking hybrid LED lighting product.